Find relevant candidates for specific industries with our market leading niche job boards. Market leading niche job boards. Find relevant, active and skilled candidates for your specific industry with our portfolio of market leading niche job boards. Industries include - Healthcare, Oil And Gas, Language skills. The UK’s No.1 destination for nurses, midwives, health visitors and health care assistants. 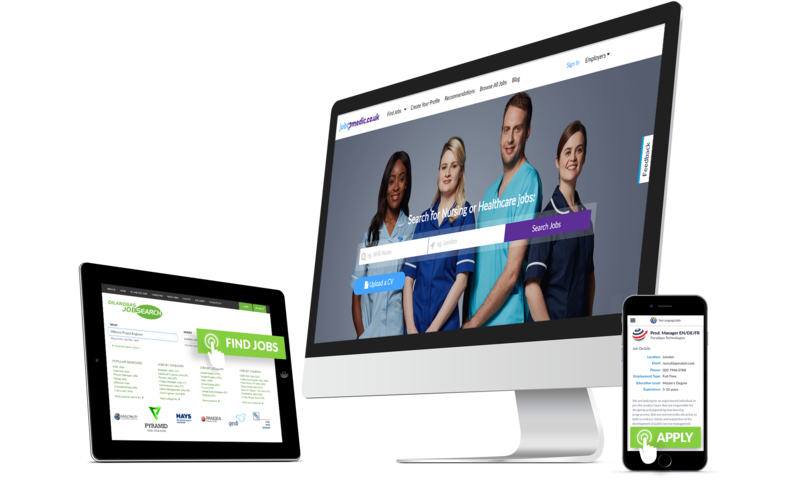 Nursing professionals turn to jobmedic.co.uk first for the latest Nursing Jobs, Nursing News, the Nursing Directory and Nursing Forum. The world's No.1 oil and gas recruitment website. For more than 10 years we have helped over 300,000 oil and gas professionals find multiple jobs and contracts. Our commitment has always been to provide the latest oil and gas jobs to industry professionals. We are currently seeing 10,000 new oil and gas jobs per month being posted globally. Europe’s No. 1 specialist language recruitment job portal. We operate a European network of job boards specifically catering to professionals with linguistic skills. 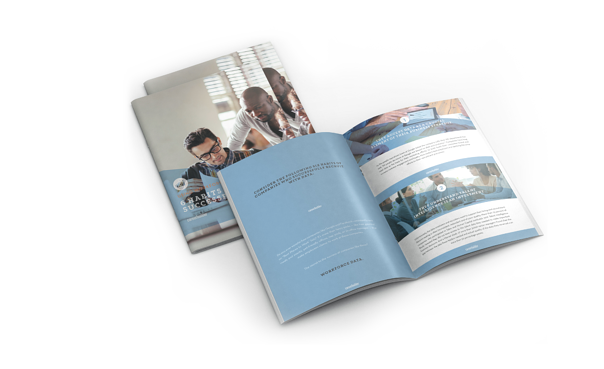 With an ever growing demand for bilingual and multilingual speakers, many corporate online recruiters cannot effectively cater for the specialist language recruitment market. The team behind Top Language Jobs has over 32 years of sales, marketing and language recruitment experience making us the leading player in this sector.